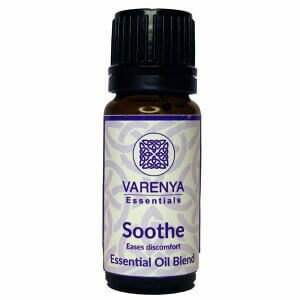 View cart “Soothe” has been added to your cart. 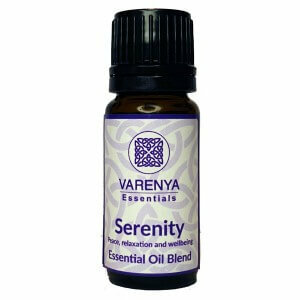 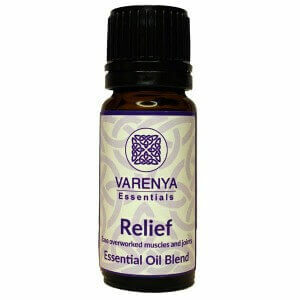 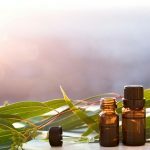 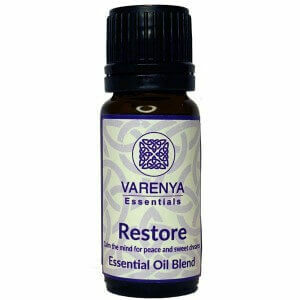 A soothing and relaxing blend to help you to drift into a state of deep relaxation. 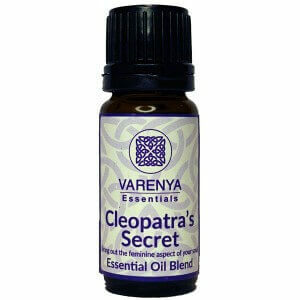 Wonderful in a diffuser or footbaths.